Here are five telltale signs that will offer the best indication that you’re ready to get off the sidelines and make a move. Purchasing a home is an expensive proposition. Buyers need to have their finances in order before they even begin looking at houses. Many people take the plunge when interest rates are low and their credit score is in good standing. Understanding the costs associated with purchasing a home is another important factor that needs to be taken into consideration. 2. You have a game plan. Having a game plan in place is one of the best ways to motivate yourself when it comes to actually going through with listing your home. Your game plan should cover the basics—where you want to live, what type of home you want to purchase, when you want to move—in addition to how much you can afford. Having a general vision of what your next home will look like hinges on having an estimated listing price of how much you can actually afford. 3. Your family situation is changing. Whether your family is growing or you’ve recently become an empty nester, shifting family dynamics can play a large part in your current home not meeting your everyday needs anymore. Take stock of the space you have—and whether it’s being put to good use—and decide what makes the most sense for your current situation. 4. You’re ready for self-expression. If you find that special house or rare parcel of land you’ve always wanted, it may be time to hang that “for sale” sign. 5. You actually want to sell. When it comes to selling your home, no one can make the decision for you. The best time for you to sell is when you feel that it’s absolutely right. 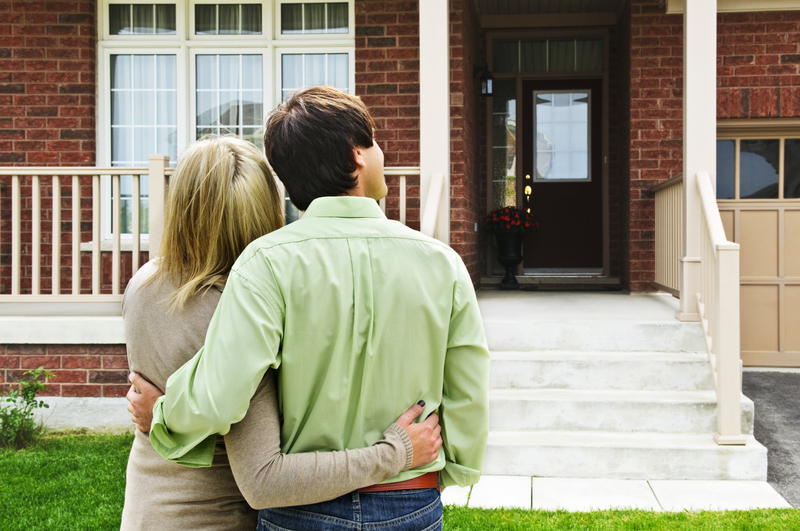 Are you ready to sell your home? Reach out today!